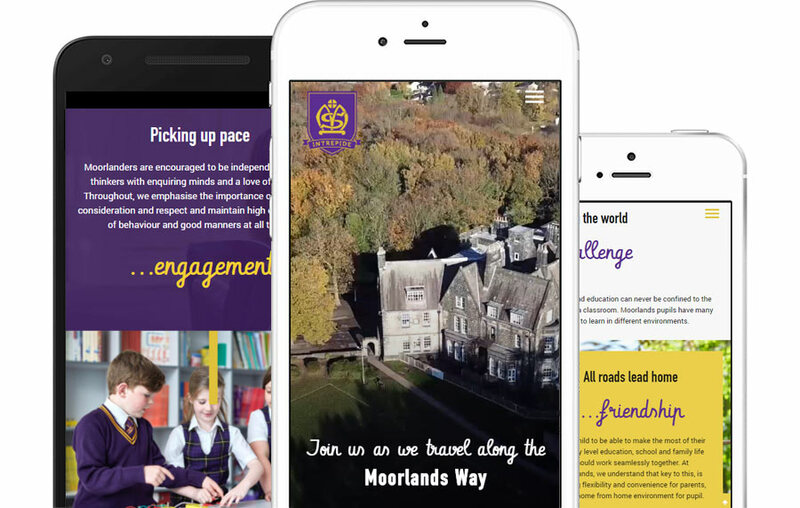 The previous Moorlands website didn’t really reflect the culture and spirit of the school. The school priority is the happiness of its pupils. 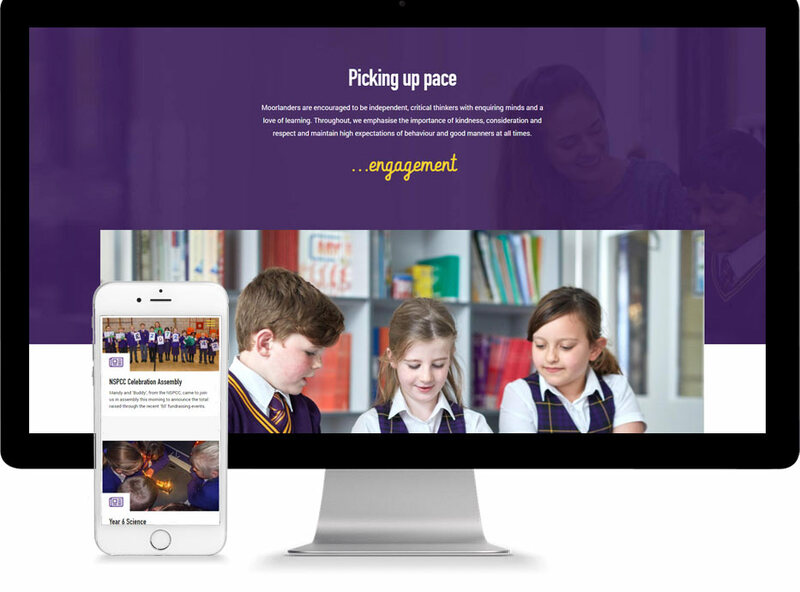 Its investment in creating a caring, supportive environment for its pupils is a story that needed to be told. 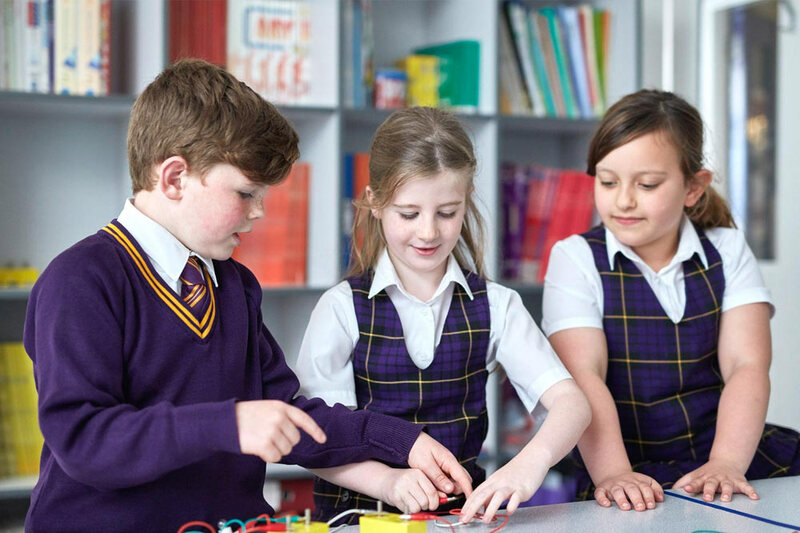 The school were looking for a best-in-class (pardon the pun!) website. 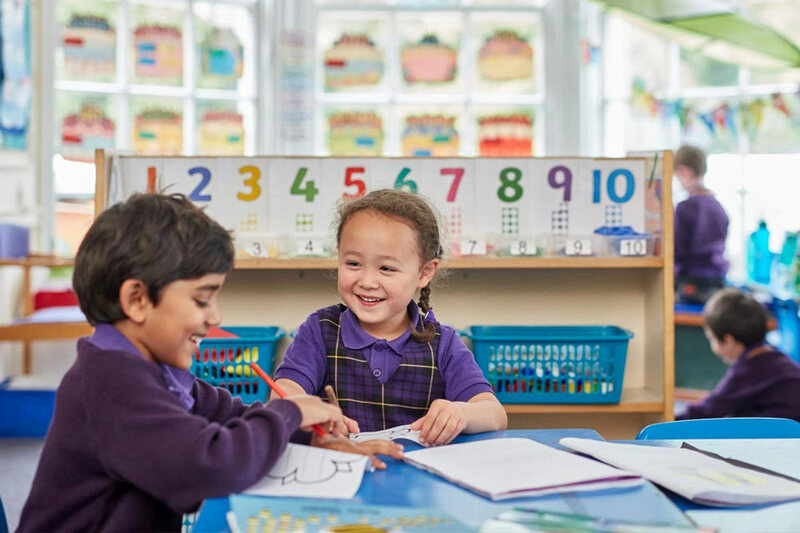 The school leadership knew that if they could effectively communicate its culture of care and support, it would make a compelling reason for parents to consider Moorlands when making decisions on the education of their children. 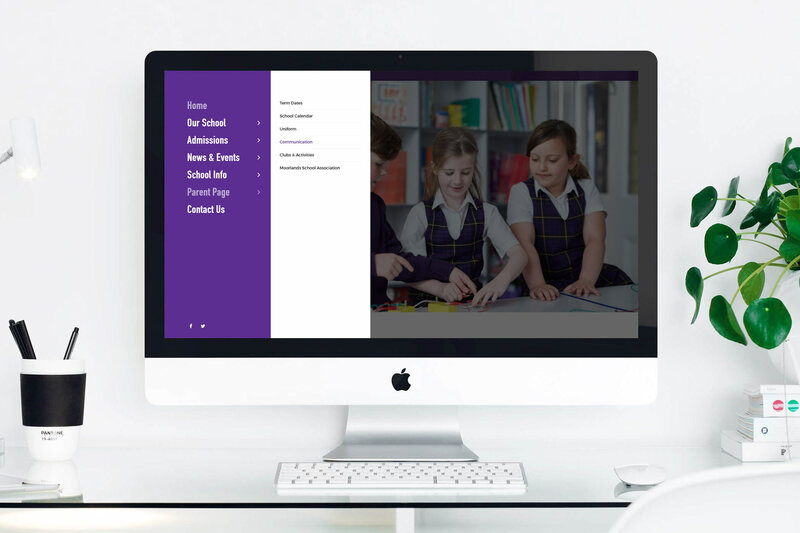 The challenge was in creating a narrative that would do justice to this amazing school whilst balancing this with the practical, day-to-day features and functionality every school website should have. Moorlands had some amazing photographic assets and well developed copy, so we had some great material to work with. We were able to develop a strong narrative, starting from the home page, using visual prompts to guide visitors through the narrative. This site has received an ‘Honourable Mention’ from Awwwards, an acclaimed website that features design, creativity and innovation.